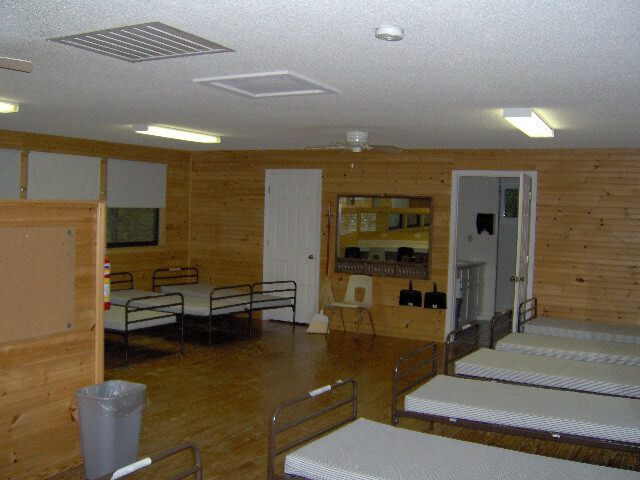 Camp Mundo Vista is an 154 acre camp in the beautiful Uwharrie Mountains. It is hours from Wilmington, Charlotte, and Raleigh of I-64 in Asheboro–home of the NC Zoo! WMU NC is blessed to have Camp Mundo Vista – a place of retreat, renewal, meetings, and summer camp for girls and teens. Through the years hundreds of girls, prisoners, young people, and adults have accepted Christ, responded to God’s call to fulltime Christian work, and experienced being spiritually renewed.